"Pink" has taken many forms at Madonna Inn throughout the years. Decades ago, Mrs. Madonna added extra touches of her signature color via pink bread, beer, and even toilet paper! And while we no longer offer the aforementioned TP, the Madonna Inn is still unmistakably pink. Various rosy shades can be found in nearly every corner of the property; from the pastel street lamps in the parking lot, to the floral carpeting in the steakhouse, to the Champagne and Apple Spice cakes in the bakery case. 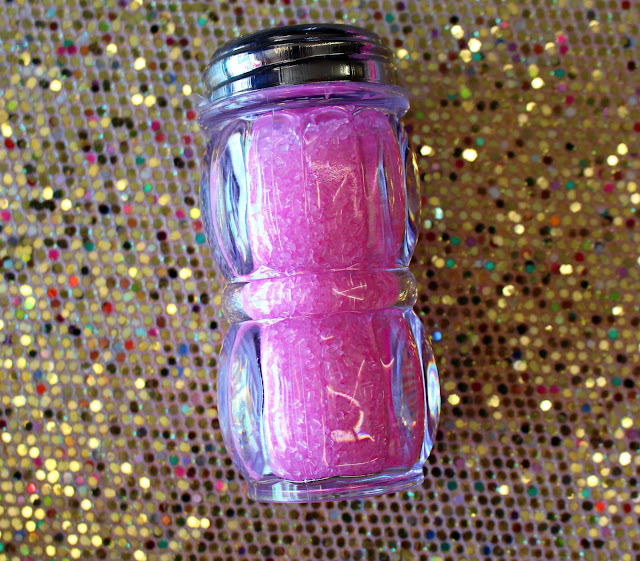 The color even finds its way into cups of coffee by way of our signature pink sugar shakers. Like most aesthetic considerations at Madonna Inn, pink sugar was the brainchild of Mrs. Madonna. 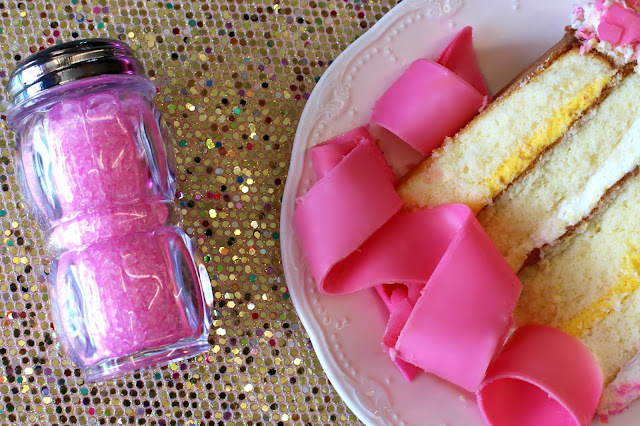 After experimenting with pink bread in the mid-1980s, she decided to see what would happen if she added pink food dye to the granulated table sugar. Using large bus tubs, rubber gloves, and a metal spoon, she loving stirred the crystal granules and pink food dye by hand until the perfectly vivid pink hue was achieved. We still make our pink sugar with this method today. Enjoy a pink sprinkle in your coffee next time you dine in the cafe, or head to our shops to purchase a pink sugar shaker of your very own.